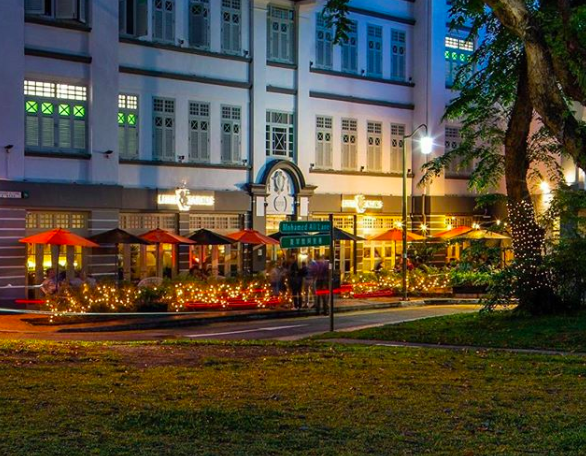 Summer is here, and with it comes a slew of hot new spots that add to Singapore’s eclectic dining scene. We’ve scouted a few new restaurants we think are going to absolutely rock it this July including a chic new gluten-free spot, a quirky spicy fried chicken joint, two Italian eateries (one doing vegetarian and vegan cuisine and the other doing seasonal fine dining fare), a New Zealand steakhouse that employs Japanese techniques, a pop-up concept that supports up-and-coming chefs, and more. Whether you’re into easy-going eats with craft beers or artisanal plates paired with rare wines, we’ve got you sorted with food inspo for the next month. Set in a lovely green area just off Portsdown Road, La Bussola specialises vegetarian and vegan dishes packed with fresh ingredients and prepared with flair. Offerings include the Tuscan bread salad with truffles, handmade fettuccine with pesto, and classic eggplant parmigiana. Come during happy hour and you can tuck into a vegetarian board filled with tons of goodies or a veggie hamburger with spinach and ricotta, plus two glasses of house wine or beer for just $28.90++. Gluten-free peeps now have a new place to get your nosh on, and it’s already making waves with the foodie set. Brought to us by the Spa Esprit Group, The Butcher’s Wife offers 100% GF modern European eats, and this ain’t your usual no-bread, no-pasta fare. Think GF focaccia topped with vibrant tomatoes and thyme, grilled octopus with celeriac foam and salsa verde, and chestnut pappardelle with 8-hour braised ossobuco ragu. They also have a great selection of natural wines to go with the food. 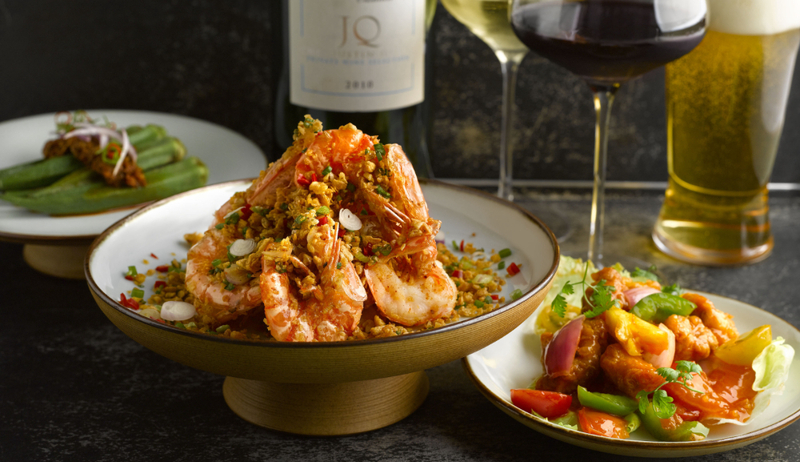 Just when we thought the dining options at MBS couldn’t get any better, Justin Quek comes along and opens not one, but two new spots in this culinary mecca. JustIn – Flavors of Asia is the celebrity chef’s all-day dining spot serving tasty Singaporean classics at wallet-friendly prices, while Chinoiserie takes modern Asian cuisine to a whole new level with Chinese artisanal products prepared with French and Asian techniques. It’s all about flaming hot Nashville-style fried chicken at Chix, a funky new spot by first ever Singapore Idol champ, Taufik Batisah. First choose from a quarter bird, half, or just wings, then seal your fate with either mild, extra hot, or insane hotness. Think you have the cojones to try the insane? You may want to think twice because that slow burn comes from a spice mix that includes Trinidad scorpion peppers, which register at a whopping 2 million SHUs (Scoville Heat Units). Ouch. Michelin-starred chef Marco Guccio has opened a namesake spot where he’s serving up seasonal flavours from all corners of Italy. This space is warm and inviting with elements of brick, wood, and leather, and the open kitchen in the back allows you to watch the chefs in action. Dishes change regularly depending on what ingredients are at their prime, so your meal could include anything from monkfish to braised pigeon paired with fine Italian wines. Craft Beer connoisseurs may already be familiar with the Little Creatures brand from Fremantle, Australia, and fans will be pleased to hear that they’ve opened up cool new brewpub just off Club Street. Here they’re brewing up new batches like the Club Street Sub IPA and Mangosteen Ale on site, plus offering up some of their signature Aussie brews on tap. Pair your beer with tasty bites like the chili mussels, chicken avo sammie, and New Zealand rib-eye steak. We’re loving the unique concept of Magic Square, a dining pop-up that promotes young Singaporean chefs, local produce, and convivial vibes. 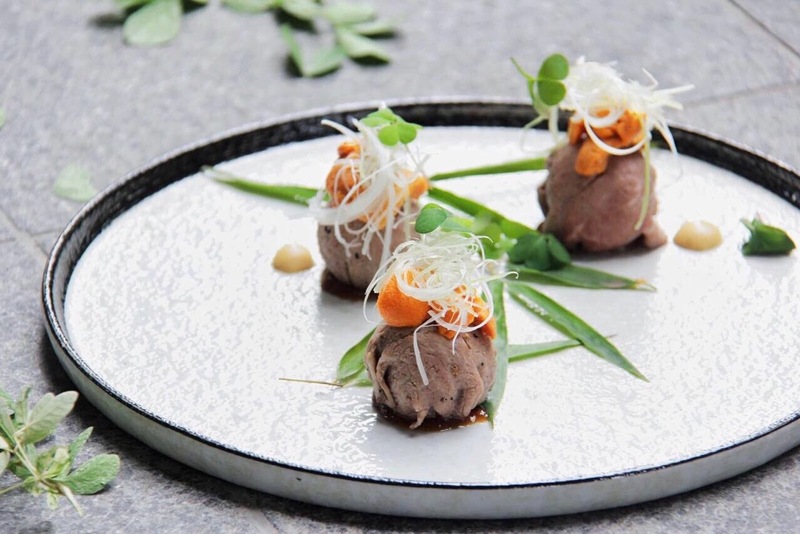 The year-long project is the brainchild of Tan Ken Loon, owner of The Naked Finn, who designed it to be a chilled out space where diners can enjoy creative nine-course meals prepared by chefs Desmond Shen, Marcus Leow, and Abel Su. In return, the up-and-coming chefs get a platform to hone their craft. 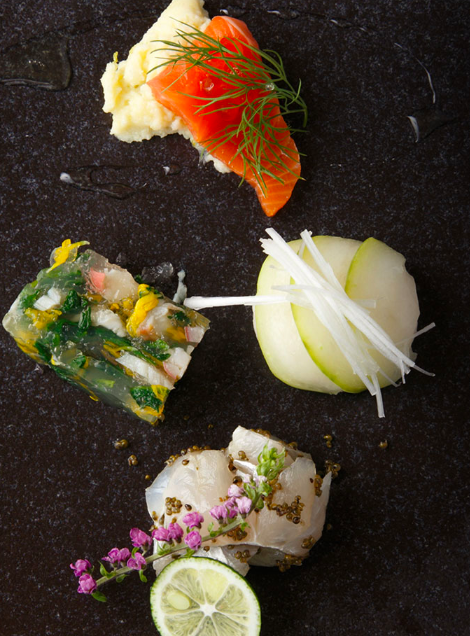 Set in a glass dome at Marina One’s West Tower, Wakanui Grill Dining focuses on premium beef, lamb, and seafood from New Zealand’s South Island. The concept originally took off in Tokyo, so you’ll also find Japanese influences in the cooking styles. Start with a glass of New Zealand wine or one of their refreshing cocktails, then dig into delish steakhouse-style dishes like the blue cheese caesar, Canterbury grass-fed filet, and spring lamb grilled over charcoal.